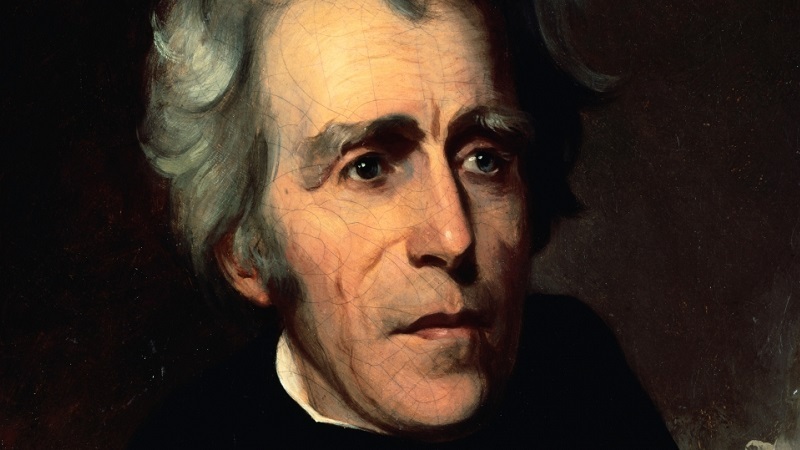 Before becoming President, Jackson was a war hero who defeated the British in New Orleans during the War of 1812. As President, he positioned himself as the sole defender of the people against special interests that existed in congress. During his presidency, he vetoed a record 12 bills, which was more than the first 6 Presidents combined. He was against public officeholders who held life-long positions of power and his popularity was evident when he won his second term with 56% of the popular vote but over five times the electoral votes as his opponent.